Did you know that bromine and chlorine tablets from Doheny’s offer the same pure, high-performance formula as other leading brand names - but at savings of up to 50% less? When it comes to fighting pool algae and bacteria, our expertly balanced pool chemicals are up to the challenge. Find a range of pool supplies for your water treatment needs: 3” and 1” chlorine tabs, pool test strips, granular chlorine and more. 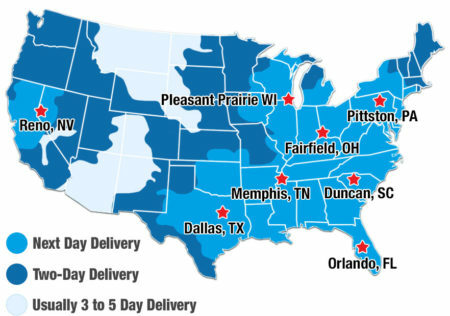 Order today and enjoy your new swimming pool chemicals tomorrow with our speedy next-day shipping. Not sure which chlorine product is right for you? Call 1- 800-574-7665 so we can help answer your questions!